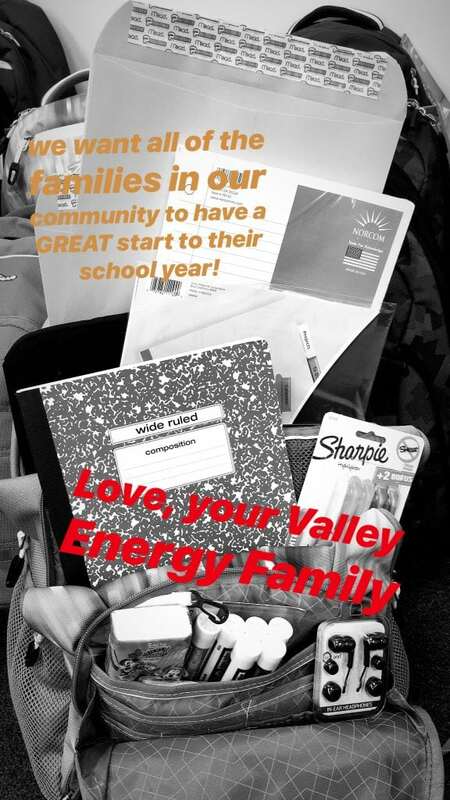 Two weeks before school began for Loudoun County Public Schools, Valley Energy employees began collecting supplies. 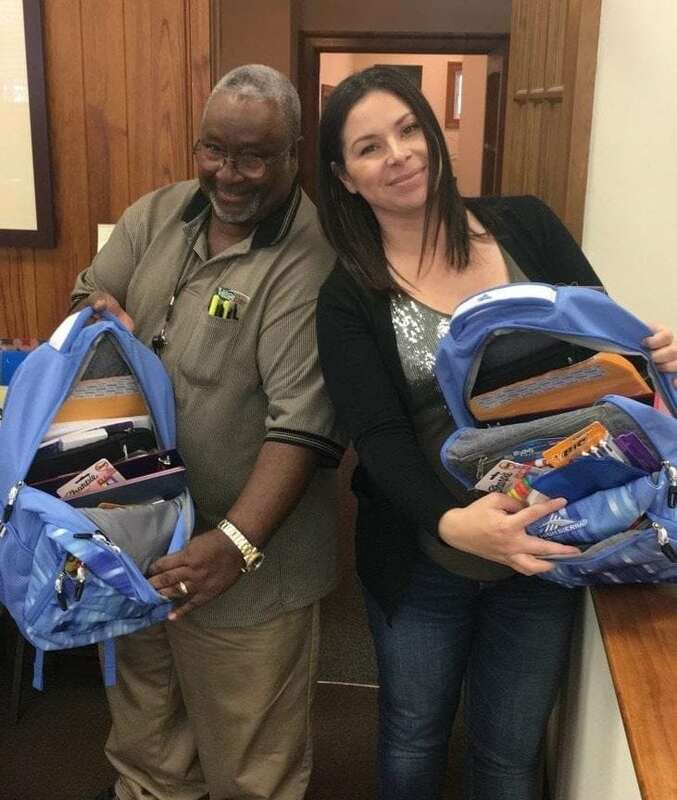 We set a goal of filling 5 backpacks with donations from our office and driver staff, but then after a week of generous gifts we had passed that goal and had enough supplies to fill 11 backpacks! Each year, Tree of Life Ministries holds a back-to-school giveaway with clothes and backpacks for students in need. We partner with them because we want to help our community, even in small ways. We hope that whoever received these backpacks was blessed and ready to jump into their school year. The pictures below are from our staff packing party, we had tons of fun getting all the supplies together! To learn more about Tree of Life, visit their webpage and see how you can help!